The staff at The Counseling Center For Change is dedicated to providing services that help cultivate growth and inspire healthy, goal oriented results. Meet them by reading below. Dawn has been a mental health professional for almost 30 years. After getting her MSW from Virginia Commonwealth University, her first job as a social worker was at Sheppard Pratt Hospital providing innovative clinical services to individuals and families. Dawn began her own private practice in 1996 while also working part time in the emergency... Click "Learn More" to continue reading. Kristin Allen has been practicing social work since 1995. After receiving her undergraduate degree from West Virginia University and attending University of Maryland at Baltimore for her graduate studies, Kristin began work in the mental health field at Stella Marris for two years working with geriatric and dementia patients. After starting her family, Kristin... Click "Learn More" to continue reading. Danielle Melbouci was a clinical dietitian who received her Undergrad and Master's degrees from Texas Tech University and University of Central Oklahoma respectively. 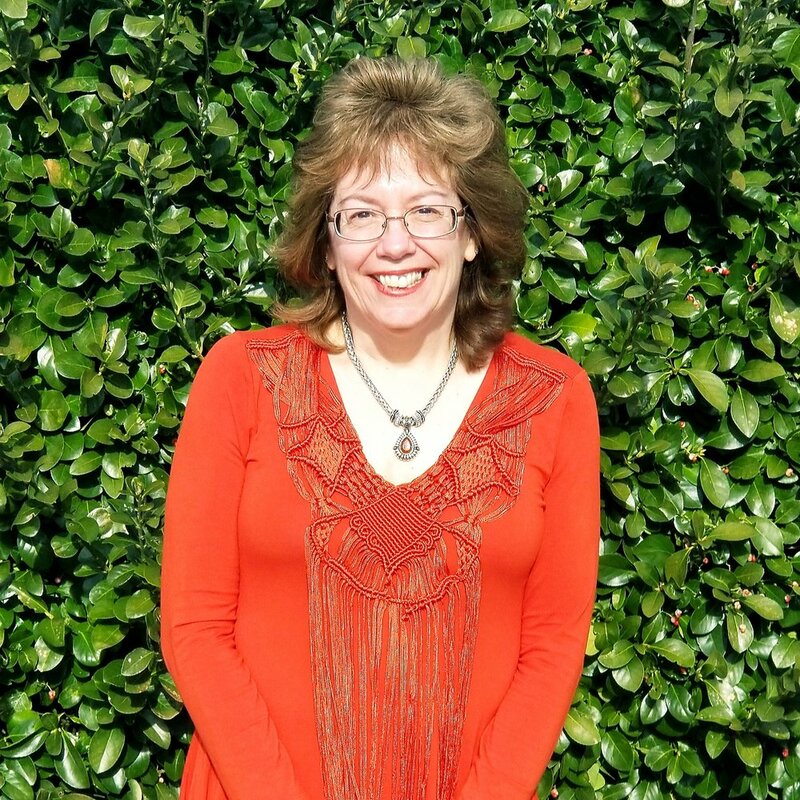 In 1994 Danielle decided to go back to school and received her Masters in Contemplative Psychology in 1997 and shortly thereafter became an LCPC. From there, Danielle... Click "Learn More" to continue reading. Taylor has been the office administrator for The Counseling Center For Change since October of 2017. Taylor graduated from California Baptist University with a Bachelors degree in Behavioral Science and is currently enrolled at the University of Denver where she is studying to get her MSW. In her free time Taylor enjoys running, working out and reading.